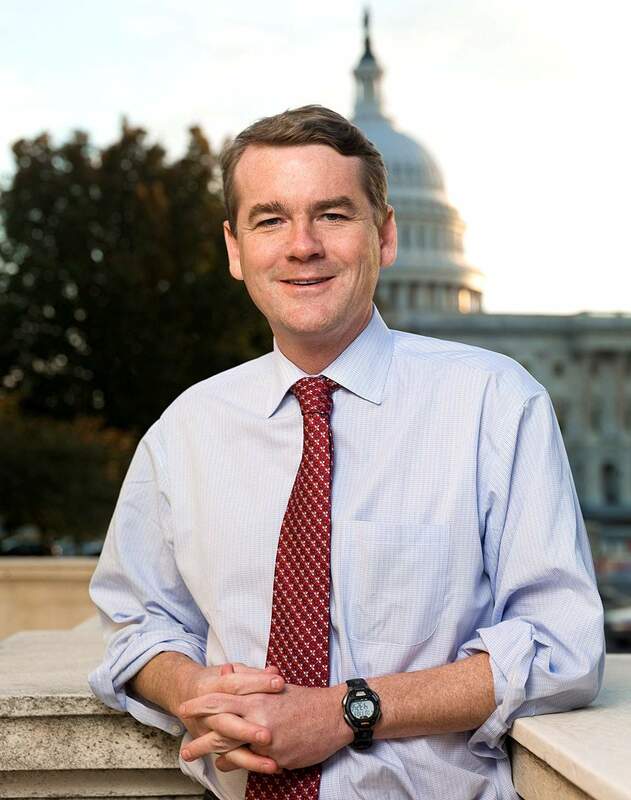 Shortly after Bennet’s announcement, The Colorado Independent published an exclusive interview with the senator. 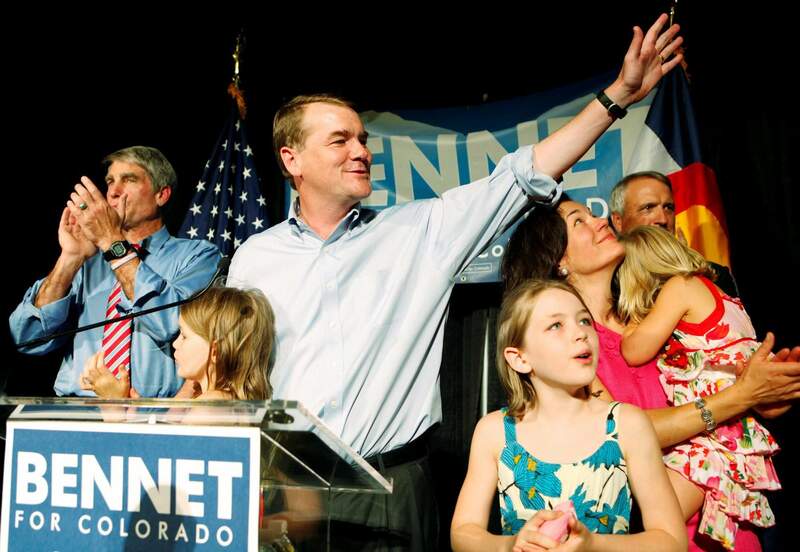 The takeaway: Bennet still intended to announce a presidential campaign, if he received the cancer-free bill of health after surgery. “At the end of the day, I believe the 2020 Democratic candidacy is going to be won by the candidate that can make the best argument for beating President Trump,” said Nick Troiano, executive director of Unite America. 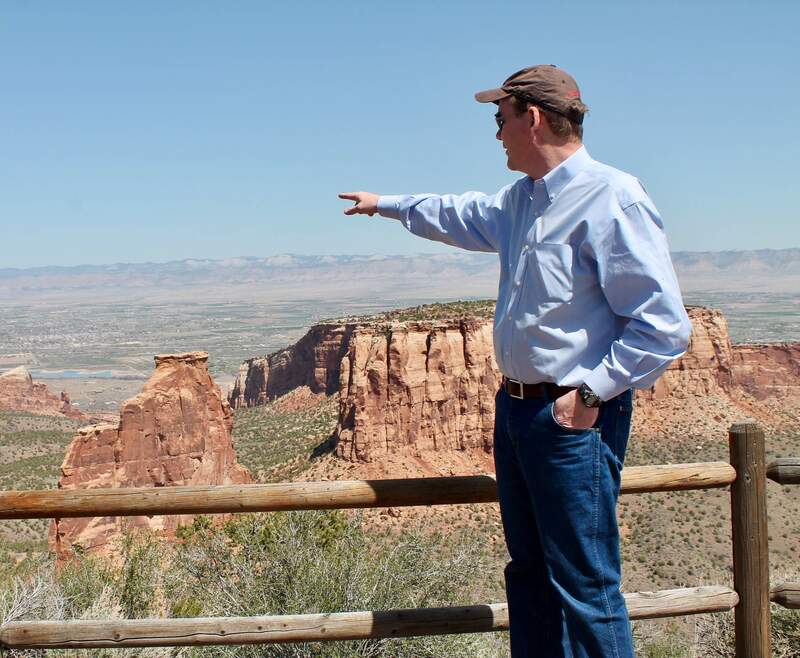 The organization, which consists of Democrats, Republicans and independents, is committed to finding “more political leaders that put country over party,” Troiano said. 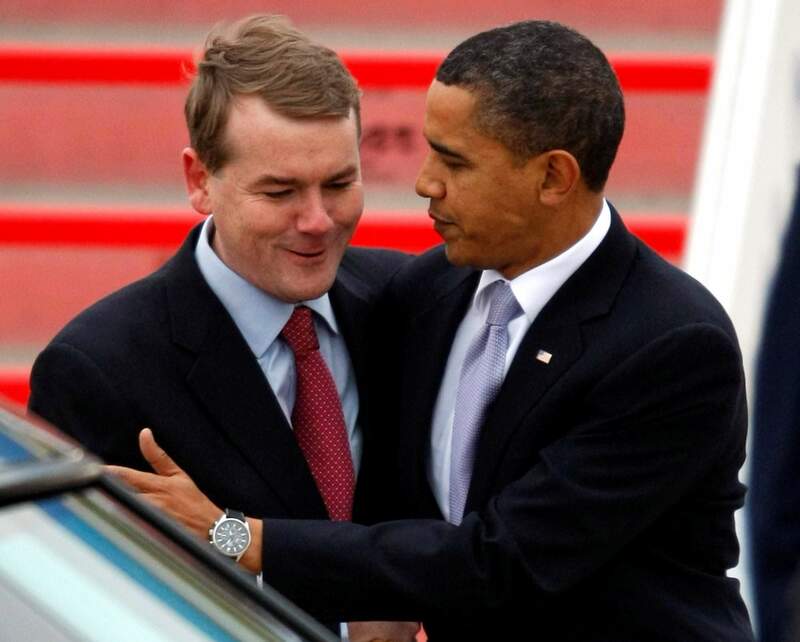 For many voters, Bennet could represent a candidate who can put country over party, Troiano said. 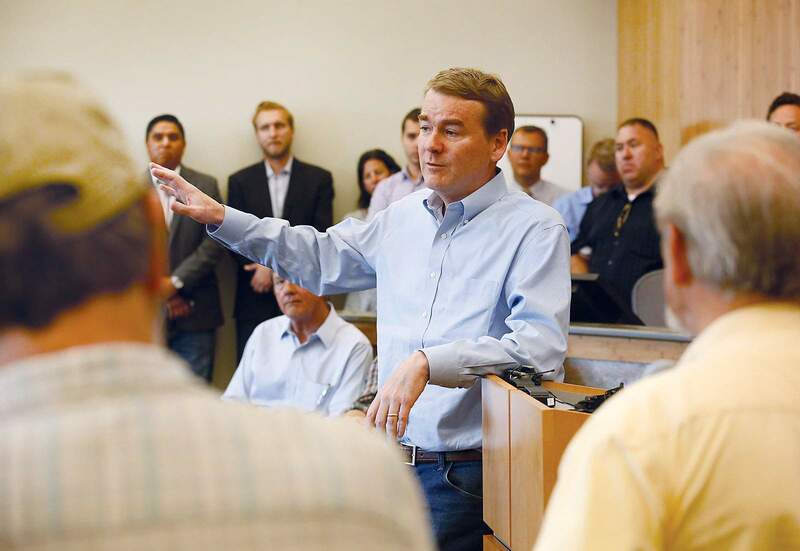 “The center of gravity has shifted to the extremes in the party, and candidates like Sen. Bennet can hopefully help to shift that back,” he said. Centrist: Asset or liability?But Troiano warns there could be a danger in being identified as the centrist or moderate candidate. 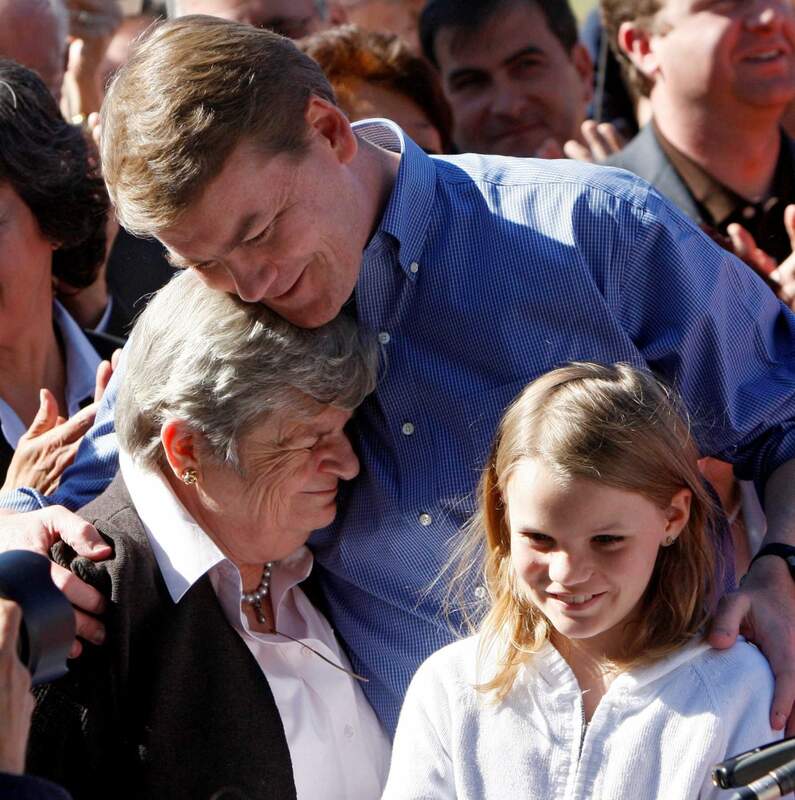 “It’s harder for voters to get as excited about centrist candidates,” he said. 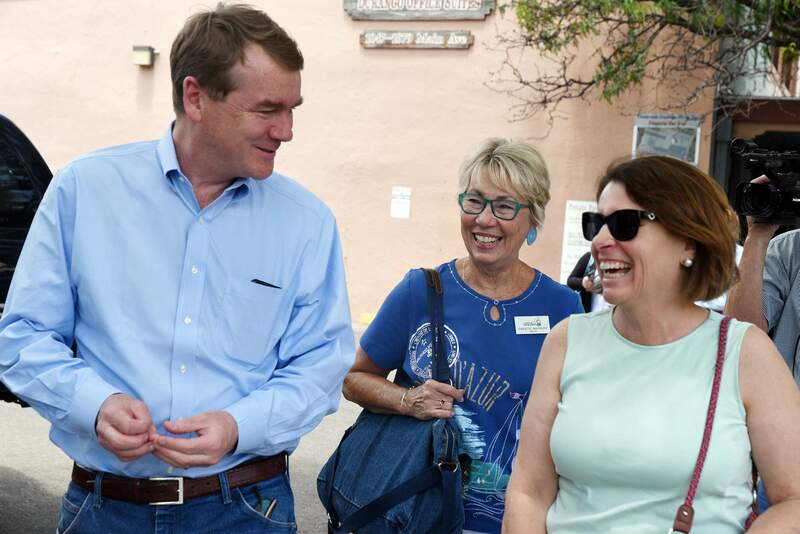 Troiano of Unite America also emphasized the importance of an initiative-driven campaign shaped around issues that can excite voters, like Medicare-X, for moderate candidates like Bennet. 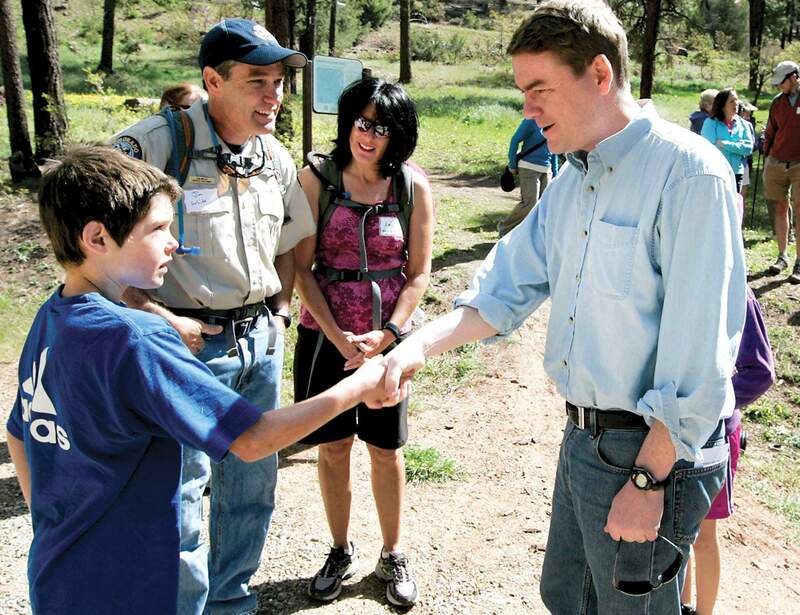 “They need to campaign on bold policy ideas rather than split-the-issue compromises,” he said. Next stepsBennet plans to return to New Hampshire this weekend. After that trip, an official announcement will be placed on hold while his campaign continues to move forward. According to his interview in The Colorado Independent, anything after rests on one big ‘if’: If he is found to be cancer-free. Liz Weber is a student at American University in Washington, D.C., and an intern for The Durango Herald.An earlier version of this story misspelled Nick Troiano’s last name.